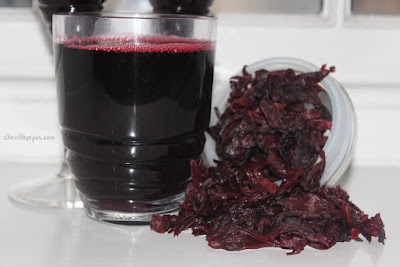 As stated earlier, Zobo drink is made from Roselle which is also called hibiscus, red tea, or sour tea. The botanical name is Hibiscus sabdariffa, the herb from which the red flower used in preparing zobo drink is gotten. The edible parts used to make “juice” or tea (actually, an infusion) look like reddish dried-up buds. 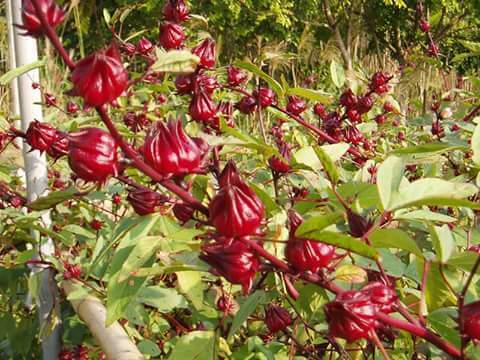 Roselle is not a flower nor fruit, but calyces. It’s the calyx, the red, fleshy covering enclosing the flower’s seed pod, which is used for flavouring, cooking and food colouring. 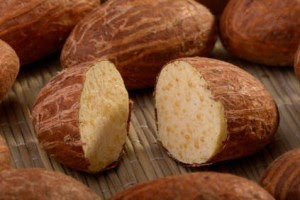 The calyx is loaded with high content of calcium, niacin, riboflavin, iron, vitamin C while having no caffeine content in it. What Are The Benefits Of Zobo Drink? 1. Weight Loss: Hibiscus drinks have been found to help in weight loss. A person drinking hibiscus drink may prevent the absorption of carbohydrates and thus not gain excess weight. 2. Hypertension: Hibiscus drinks are known to have antihypertensive properties. Researchers discovered that that hibiscus drink contains significant amount of ascorbic acid in addition to 1.145 g of protein, 2.61 g of fat, 12.0 g of fibre, 1,263 mg of calcium, 273.2 mg of phosphorus, 8.98 mg of iron, 0.029 mg of carotene, 0.117 mg of thiamine, 0.277 mg of riboflavin and 3.765 m of niacin. Considering all these nutritional content of hibiscus drink, it can be said that hibiscus tea can serve as an excellent food and help boost the immune system. Though there is no clinical evidence on which dosage recommendations can be based, Roselle is generally recognized as safe (GRAS) for consumption. A typical dose as a drink is 1.5 g.
However, with all the nutritional benefits, Roselle has been found to stimulate menstrual flow effects. Therefore, women should reduce the intake during their monthly menstrual cycle. Also, extensive research by Food Scientists in Nigeria revealed several reasons why pregnant women and nursing mothers should avoid Zobo drink. A study published in the African Journal of alternative and complementary medicine revealed that consuming zobo drink during pregnancy increases the possibility of giving birth to babies with low birth weight (LBW) possibly through the gluconeogenic activities of the elevated serum glutamate pyruvate transaminase (SGPT). Results from a similar study which evaluated the effect of zobo drink during breastfeeding also revealed that consuming zobo drink during lactation decreased maternal food and fluid intake, delays the onset of puberty in the female offspring and increased postnatal weight gain all of which are detrimental to health. 1. If you’re currently on anti-inflammatory medication, or taken drugs containing Acetaminophen, such as Actifed, some cold and cough medicines like Codeine, and some pain relievers. 2. If you have low blood pressure, as zobo tea could lower your blood pressure further which could be bad for your health and if you’re driving or operating heavy machinery, it is not advisable to take the drink as the tea sometimes causes drowsiness. Zobo may be known as a healthy drink for most people but it is a drink that pregnant women and nursing mothers must avoid due to its implication on maternal and child health. 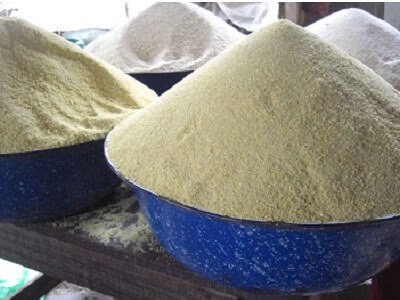 One incredible local healthy drink that pregnant women and nursing mothers should take is the Kunu drink because it helps improves milk production.